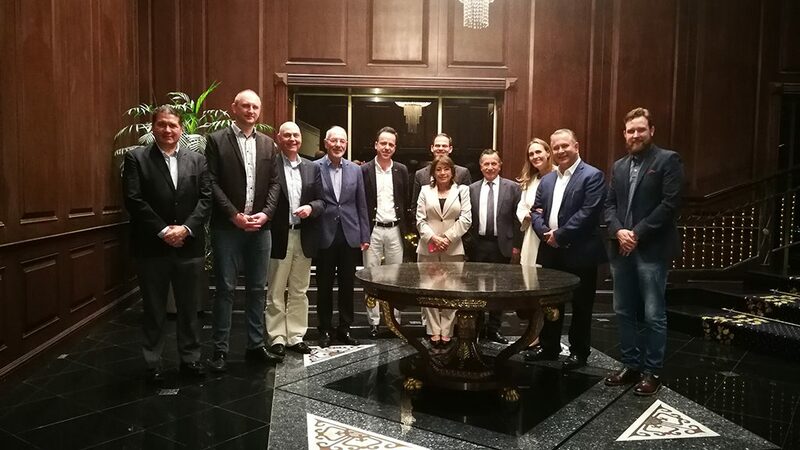 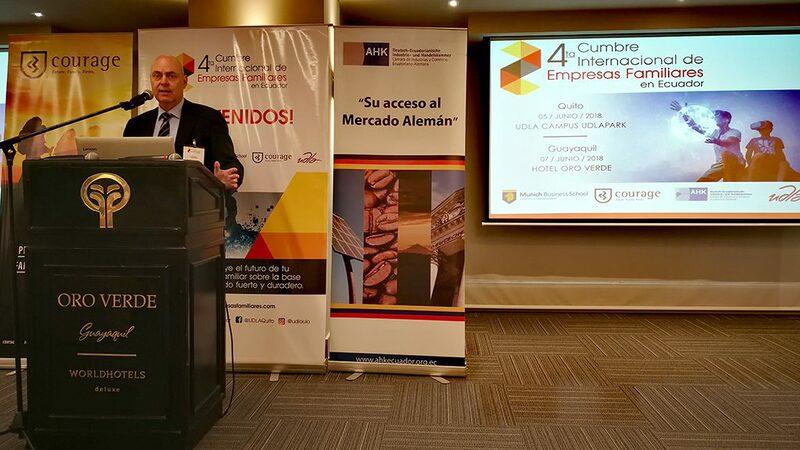 For the 4th time already, the Courage Center for Global Family Firms at Munich Business School hosted the International Family Business Summit in Ecuador from June 5 to 7. 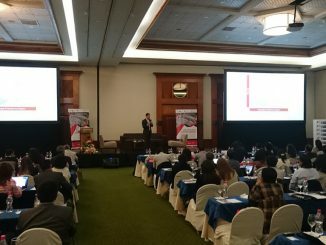 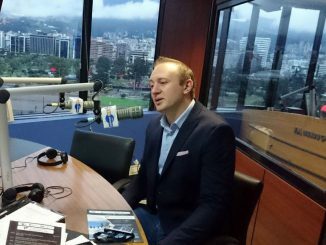 Over 300 local business families participated in the country’s main cities, Quito and Guayaquil, for a day full of knowledge and networking. 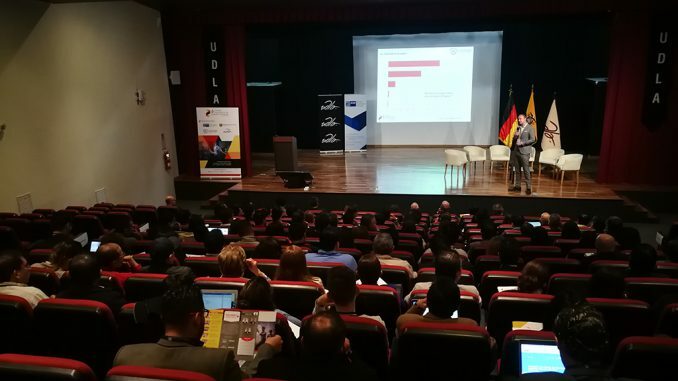 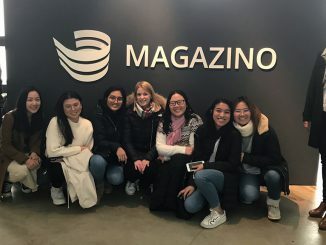 Besides MBS Family Business experts Johannes Ritz and Prof. Dr. Marc-Michael Bergfeld, the event featured speakers from Porsche Consulting, the local representative of Facebook, Universidad Francisco Marroquín, and successful Latin American business families who shared their experiences. 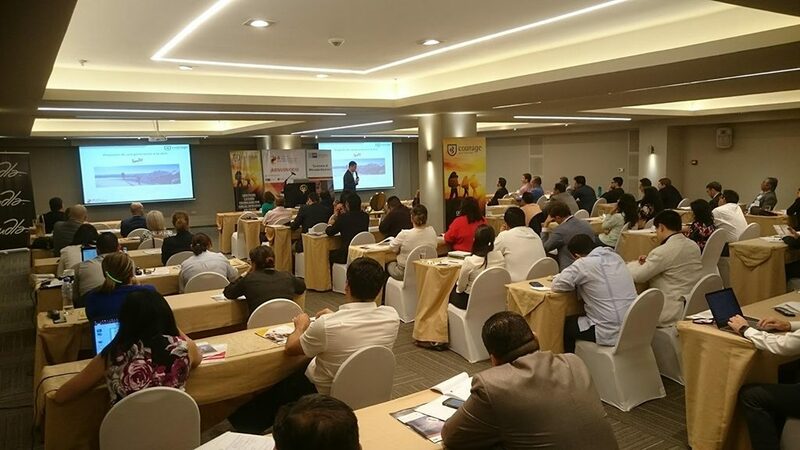 The event also was the kick-off for several executive education programs on Family Business Management in the Region.